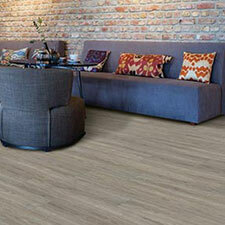 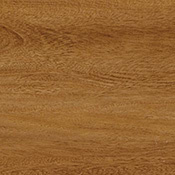 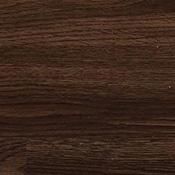 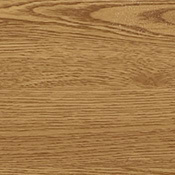 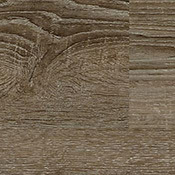 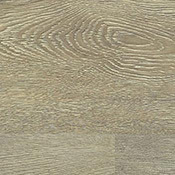 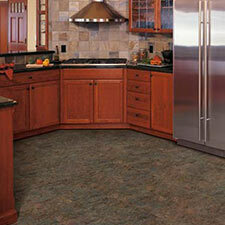 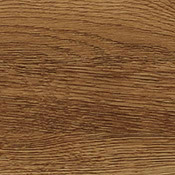 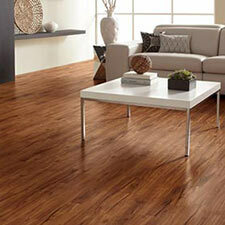 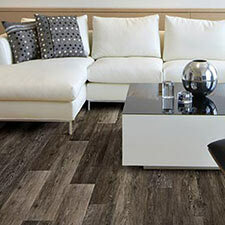 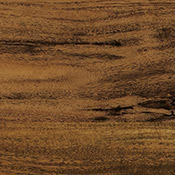 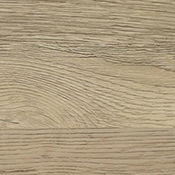 US Floors Coretec One Luxury Vinyl Plank Flooring is an excellent alternative to traditional glue down products. 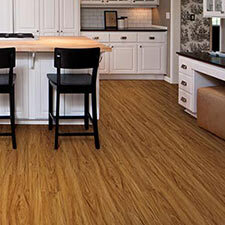 This plank flooring is designed to be easy to install and does not require glue. 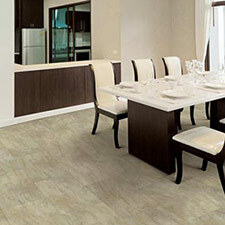 This Coretec Plus collection can be use in areas were moisture is a problem because it is 100% waterproof.